Between dealing with a major project at work, fitting birthday brunches into your already-packed schedule, and checking in on your fresh-from-a-breakup BFF, you might feel like you’re being stretched thin. And while taking care of ourselves should always be a priority (duh), a trip to the derm or spa for a face peel probably isn’t super high on your list of priorities. Well, thanks to next-level innovations in the beauty space as of late, you can now achieve derm-level results without ever leaving your cozy, hygge bedroom. Whether you have dullness or fine lines, at-home treatments like Exuviance Bionic Oxygen Facial will give you office-caliber results without, you know, the actual office. So go ahead, scroll through and learn how to get better skin in the comfort of your pajamas. Retinol is practically the gold standard when it comes to acne — mostly because it actually works. “It gets our skin to shed dead cells from the surface in a more regular, orderly manner,” explains Kenneth Howe, MD. 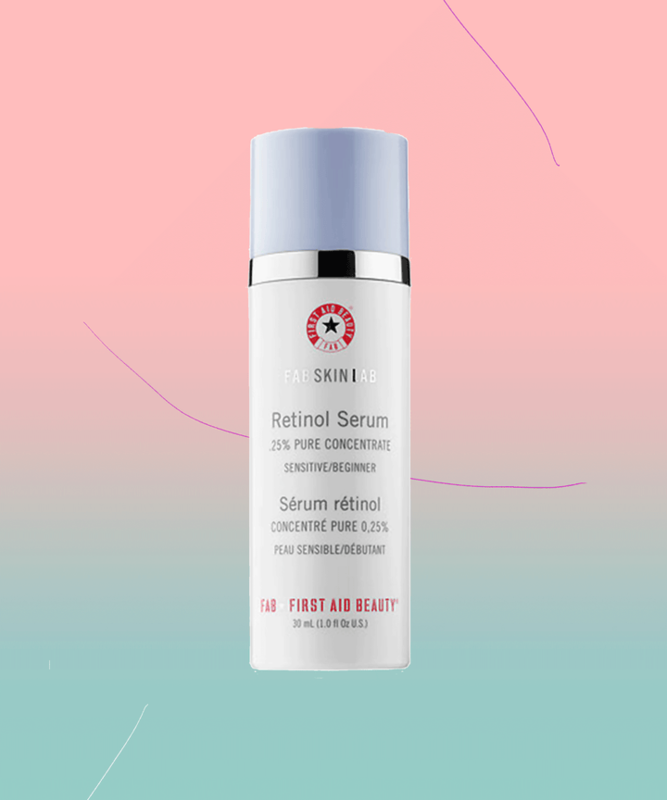 “This effect prevents plugs from forming in our pores.” An over-the-counter version like First Aid Beauty Skin Lab Retinol Serum 0.25% Pure Concentrate is gentler than the prescription version (thanks to a proprietary complex that soothes skin, minimizing potential irritation), but it’s still potent enough to take down a pesky that-came-out-of-nowhere zit. Struggling after a late night? There’s no better way to feel (and look) more awake stat than with caffeine — both in your cup and under your eyes. According to Patricia Wexler, MD, those dark circles beneath your eyes are a result of a buildup of fluid, thinning skin, and dilated blood vessels, so a multitasking ingredient is essential. “Applied topically, caffeine constricts blood vessels, therefore reducing the puffiness of undereye bags,” she explains. Try a hydrating eye cream like Origins Three Part Harmony Day & Night Eye Cream Duo, which brightens and hydrates the eye area for what only looks like a good night’s sleep. And as for the rest of your body? There’s a latte with an extra shot of espresso calling your name at your corner café. It shouldn’t be super surprising that oxygen is a potent anti-aging ingredient. It literally gives you life (#deepthoughts), and, on skin, it can even revitalize cells. “These unique skin-care formulations typically work by creating a chemical reaction that delivers free molecular oxygen to the skin,” says Dr. Howe. 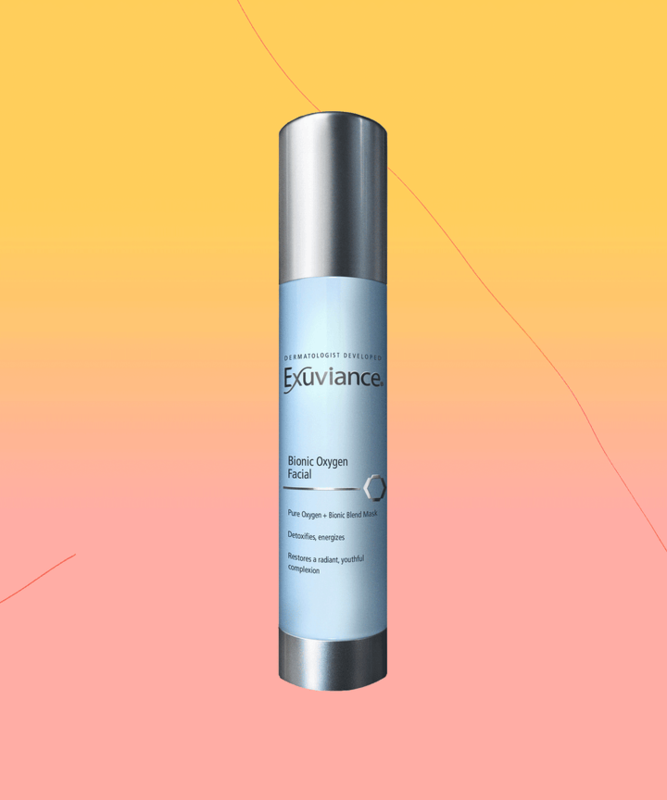 “The infusion of oxygen nourishes and detoxifies your skin.” So go ahead, try a treatment like Exuviance Bionic Oxygen Facial. As it bubbles, the formula also gently exfoliates away dead skin with the brand’s signature acid blend, so it’s a win-win. Exfoliation is *key* because without it, skin cells pile up, creating a thick layer that can clog pores and cause dullness. “The result of not exfoliating is a surface that reflects light unevenly, which makes your skin look dull,” explains Dr. Howe. Enter glycolic acid, which sloughs off said layer, while also lightening hyperpigmentation for extra brightening power. This Drunk Elephant T.L.C. Framboos Glycolic Night Serum pairs the rockstar ingredient with lactic, tartaric, citric, and salicylic acids — along with white tea to soothe skin, too. Whether from sun damage or a monster zit (hi, post-inflammatory hyperpigmentation), dark spots are pretty much the worst. They can take forever to go away — if at all — and only get worse with sun exposure. “Antioxidants like vitamin C prevent ultraviolet damage that causes unwanted pigment,” says Dr. Howe. 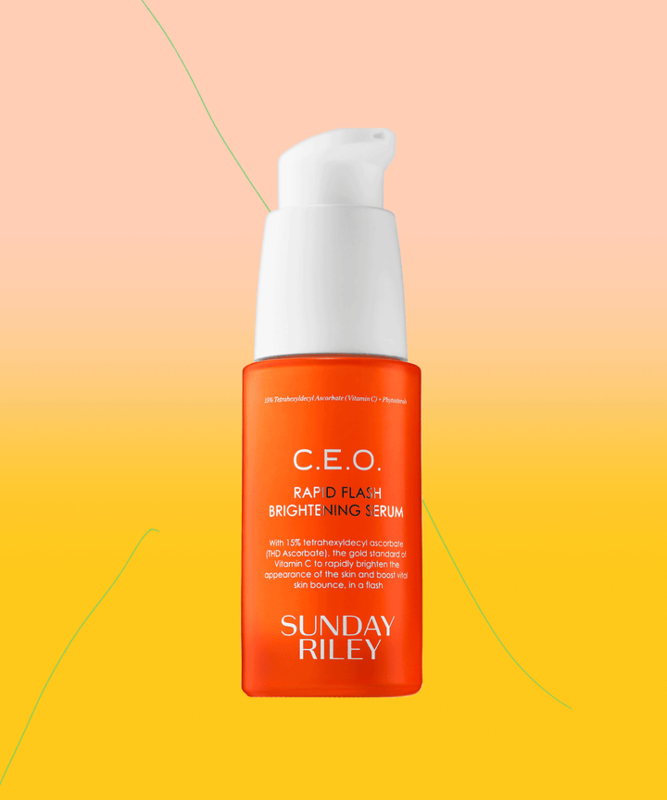 So your best bet to combat dark spots is to opt for a formula like Sunday Riley C.E.O. 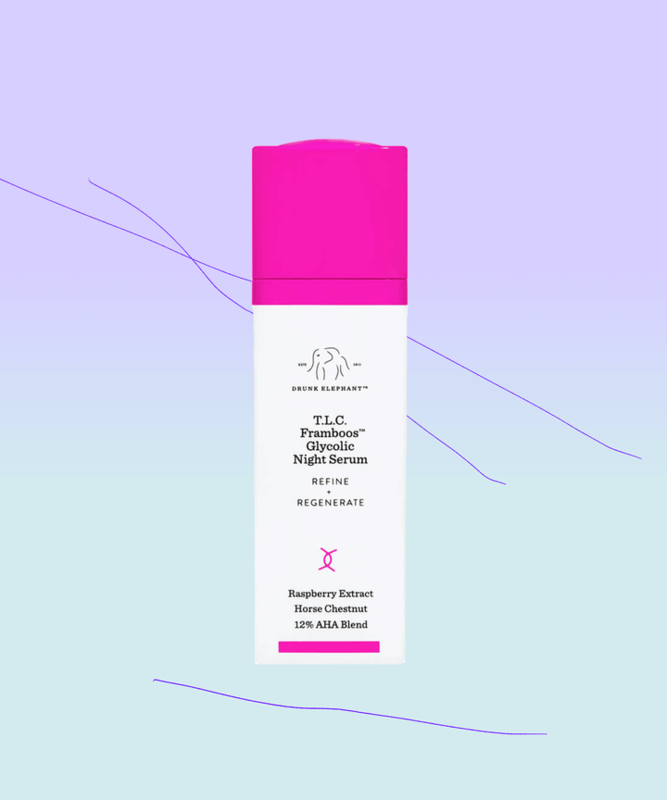 Rapid Flash Brightening Serum, which packs a whopping 15% of the stuff. Hyaluronic acid is one of the most common ingredients in skin care because it’s both super-hydrating (it can hold up to 1,000 times its weight in water) and incredibly lightweight, making it an ideal option for all skin types. 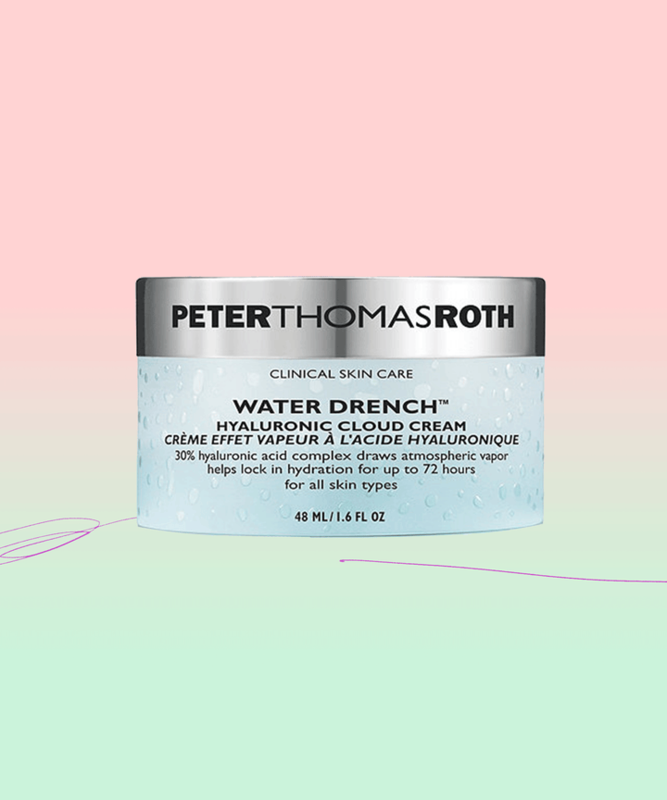 “Hyaluronic acid retains moisture in the skin and is lighter than ceramides, so these formulas are absorbed quickly by the skin.” Try one like Peter Thomas Roth Water Drench Hyaluronic Cloud Cream, which contains 30% hyaluronic acid to quench your skin. If big pores keep you up at night, salicylic acid is the way to go. “Salicylic acid loosens the cells in the outer layer of your skin, which encourages exfoliation and the unclogging of pores,” explains Dr. Wexler. 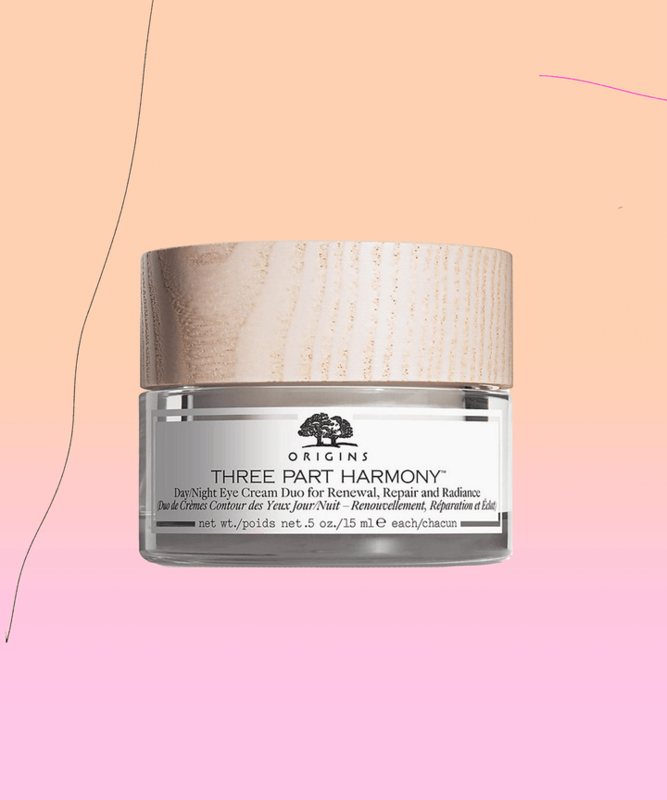 “It can also reduce sebum production, keeping pores from re-clogging.” The pro loves that it’s easy to use and has little to no risk of irritation. (So if you have sensitive skin, feel free to have at it.) 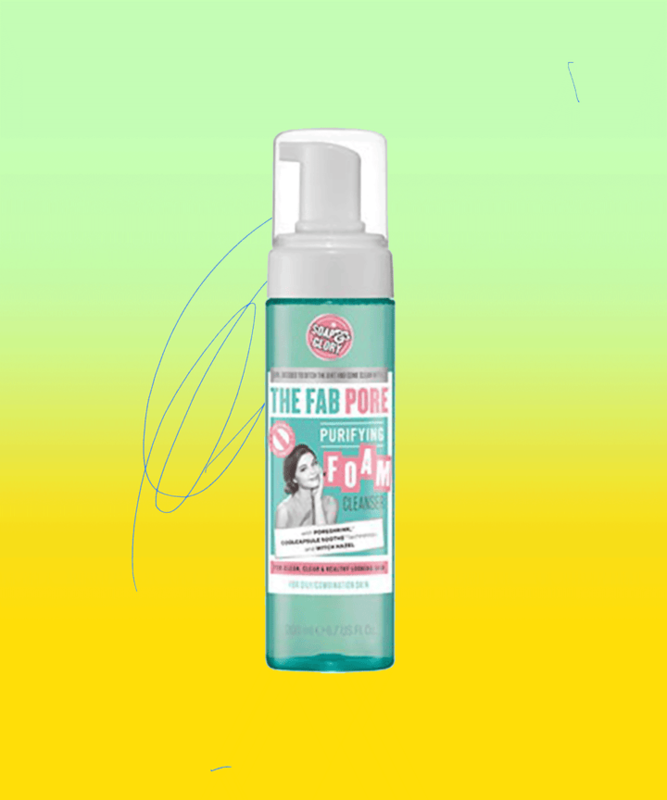 Scrub up with a salicylic-acid cleanser like Soap & Glory The Fab Pore™ Purifying Cleanser, and, if that doesn’t do the trick, follow up with a salicylic-acid-infused gel.